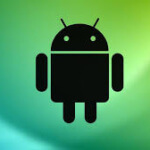 How many of you are using android device? How many of you think you are using your android device at 100% level. Most of the users who own android Smart-phones think they know each and every feature and end up considering themselves experts at Android OS. Today we will take you through a wall filled with useful stuff where you can learn, what an android smart-phone is capable of doing. How we can utilize Android at pro level and surprise your friends with some awesome tricks. Not a tech savvy? 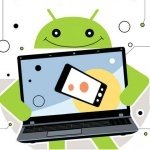 Why worry, when I'm going to show you some awesome apps to take you one step ahead being expert at Android OS. Now we are in 2016 and everything around us has changed rapidly. Where technology of today has growing in to giant trend and evolving in several areas. Hacking is playing crucial role nowadays in Android market, opening up new possibilities and enhancing our smart-phones features. 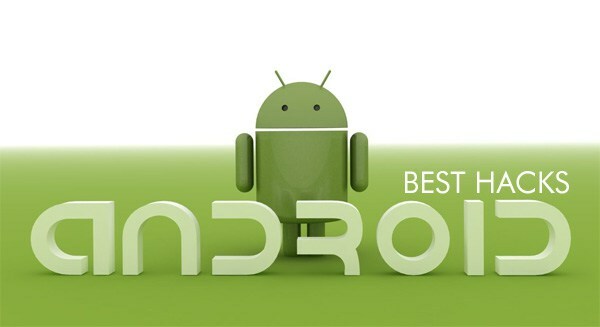 Android is playing crucial role in technology, so we have listed few Best Hacking Tricks & Tips for Android. 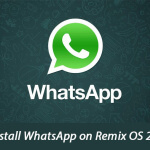 In order to run this app, you need to root your Android device. 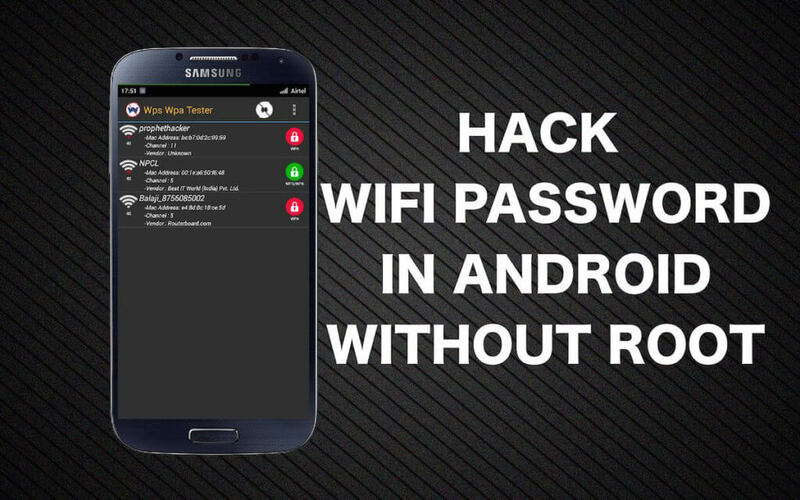 This app can be used to connect to any wi-fi password protected network automatically without password. Not only can that it disable other users who are connected to that particular network. WPS connect has some unique features of penetrating wi-fi networks and getting you the access of other networks for free. Why not give it a try? This new app has changed course of fingerprint scanning feature. This revolutionary app can help you get finger print feature without your device supporting this feature. This feature does not require for your device to meet hardware, so all you need is the app to get started. 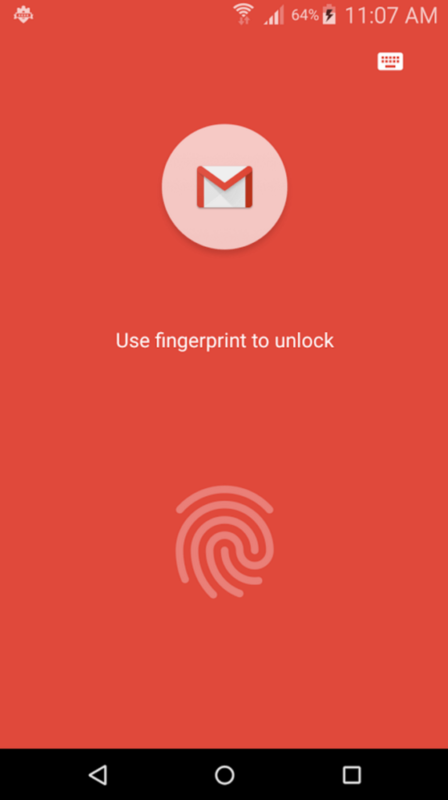 You can use finger print app which is available for free on google play store, give it a shot and let us know. Now say good-bye to your old power button to on/off your device because you can now land to your home screen without using power button. How it works? 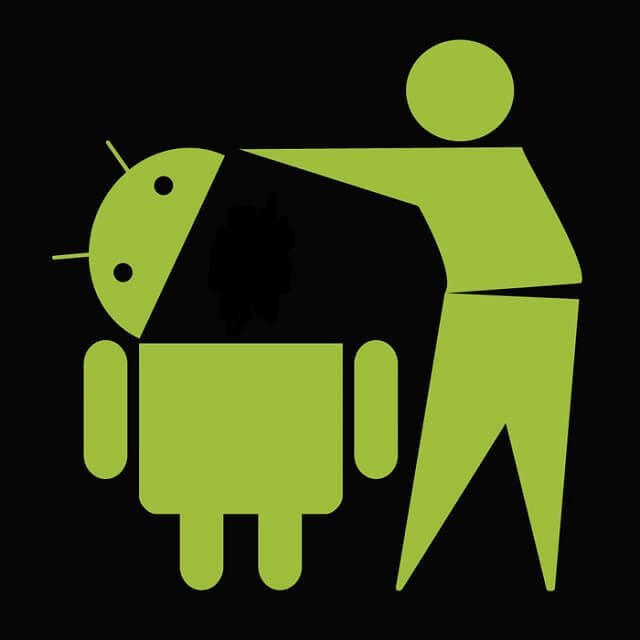 Every android device is now equipped with sensors. 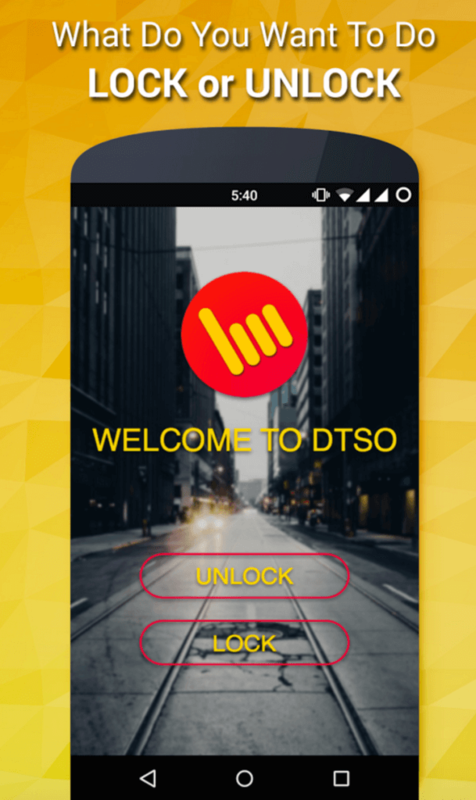 DTSO app uses your smart-phone lazy sensors and helps you on/off your device by tapping on it. There is no rocket science in setting it up. You just have to go to settings and choose sensors option. This is one of cool trick which can assist you to unlock your lock smart-phone screen without any use of external tool. This cool trick has the ability to unlock lock screen without using any external PC tools. 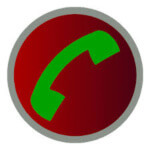 Open you dialer, then type in random digits until it reaches its limit. Then launch your camera then drag and down the screen, you smart-phone ask you to enter pass. Now you have entered the digits you used in dialer. If you are not landed on your screen, repeat until you land on home screen. When we talk about movies the most things we talk about its visuals. They play crucial tole because not every one can shoot such shots. Most of the shots shoot in movies now days is high-tech slow motion camera, which a regular man cannot afford. Understanding the new possibilities of technologies. Few apps have come in to market which are capable to shoot motion video right from your Android device. Having one of the popular features of Windows is kind of cool. Now you can quickly get rid of files, documents and folders in an instant, not only that you can restore them whenever you feel like is an option which Android doesn't have. In an android device, what file or document is deleted means you lost it permanently. By using this Dumpster app you can delete as well as restore those files, if deleted them mistakenly. Dumpster is a free utility app. We was also shared one guide regarding this must check it out – How to Add Recycle Bin in Android. There are several apps on our smart-phone, in that list we have several apps that we don't use it regularly, some of them are used in very rarely. 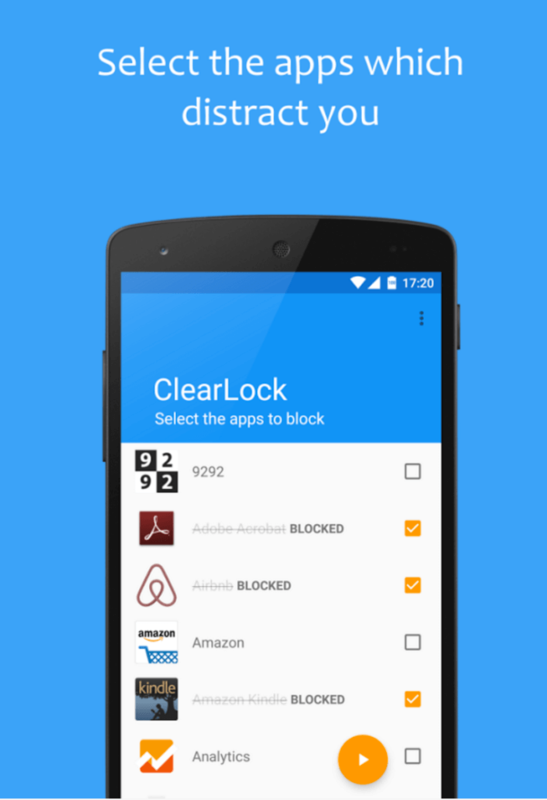 We also use some apps regularly, sometimes they turn out to be very annoying so now you can block those annoying apps for a certain period by installing ClearLock: block distractions! App. Select the number of apps you want to block. Once selected, a pop ask you to set time period and confirm it. That’s it. (You won't be able to use the blocked apps and it requires restart to get that app back. Choose the time carefully). This will rather shocking to everyone who is using your PC, when your starts shutting down automatically. Isn't that cool? It is quite useful when we download a file then we have an urgent meeting to attend but you cannot pause the download so this is option is great for you. To carry out this process you need to download for your PC and Smart-phone Rohoos For Windows & Rohos For iPhone. To carry out you need Guest Mode app installed on your smart-phone. Once you’re done with installation launch the app and select the settings as follows. Now that we have gone through a list of smart-phone apps to take a step ahead to becoming an expert on android smart-phone. All of the apps are free to download and some of them are also available in paid version to get more access to premium feature. 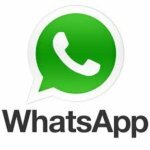 We understand that you want to know more about these apps. You can learn more by clearing your doubts by commenting below. 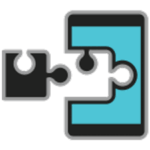 Please explain in detail, how to unlock pattern lock in Android 5.1. Thanks admin good one info to us. Thanks admin for sharing good one info to us.